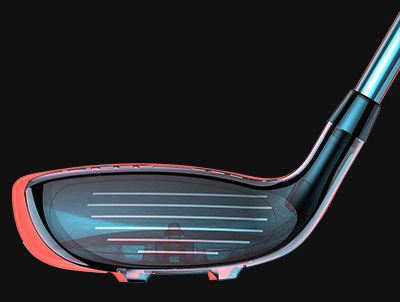 SPEEDBACK Technology combines a low, back weight with a faster, re-engineered BAFFLERR rail design to lower the CG and improve speed, stability and launch from every lie. 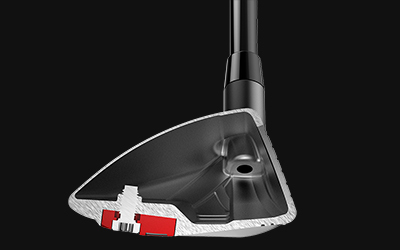 Re-engineered BAFFLERR rails and a low, back tungsten weight optimize turf interaction and lower the CG for improved launch and faster clubhead speed from any lie. 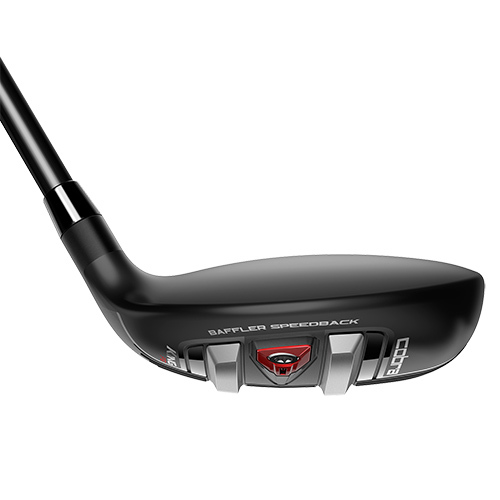 A thin, forged high-strength stainless steel insert maximizes flex for increased ball speeds and launch across the face. 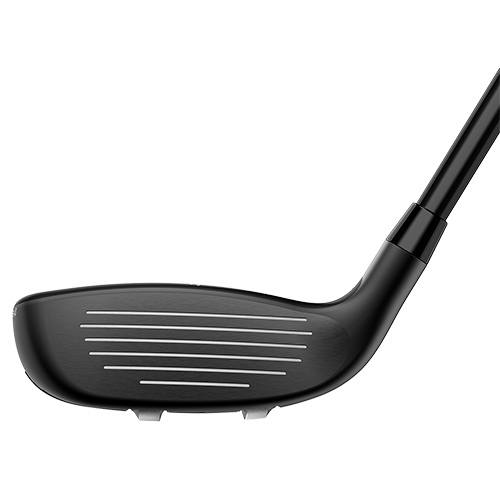 A 10% larger clubhead increases MOI, while a lower toe and a square leading edge combine to promote a lower CG and improved alignment for increased accuracy and precision. 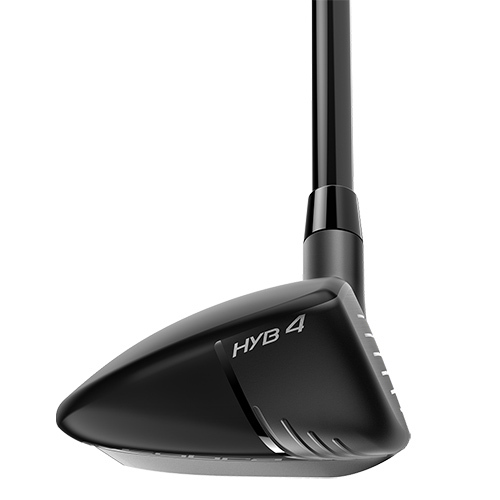 A fixed, interchangeable weight positioned low and back promotes high, towering ball flights and maximum forgiveness. 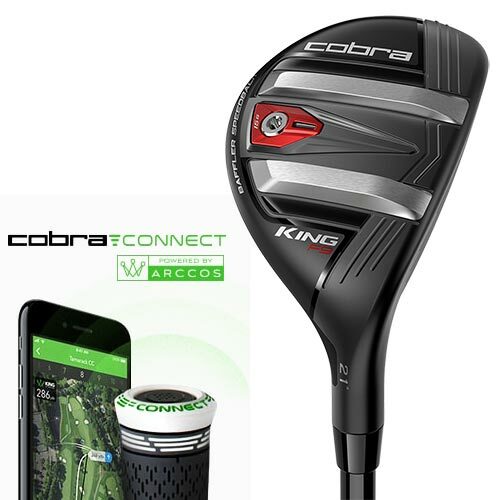 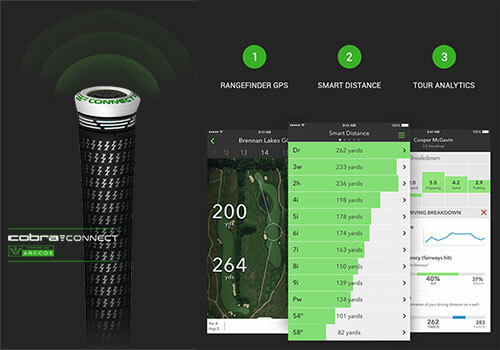 COBRA CONNECT, Powered by Arccos features electronically enabled grips that work in conjunction with the Arccos Caddie app, allowing users to track their stats and improve their game.